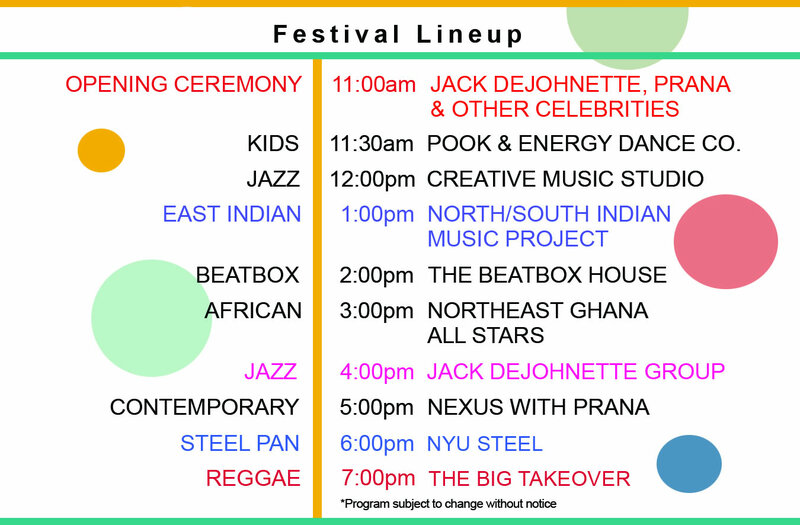 is a free, one-day, family-oriented, multi-cultural arts and educational event, celebrating and promoting the many styles of high quality percussion music found throughout the world. The festival strives to keep a balance of entertainment, enlightenment, excitement and equality. All performances will highlight percussion instruments and percussion performers while sometimes including other instrumentalists, dancers and singers. Garry Kvistad, founder and CEO of Woodstock Chimes®, is a professional musician and creator / Executive Director of the Drum Boogie Festival. Check out performances from the 2017 festival which include many groups for the 2019 festival! 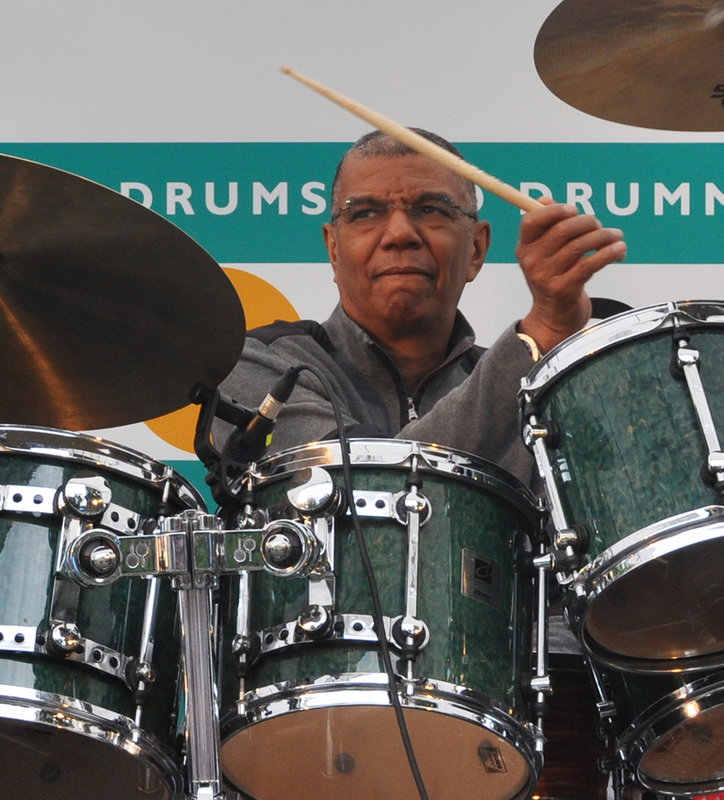 Jack DeJohnette will perform at this year’s Drum Boogie Festival, as he has done every year since our premiere event in 2009! Bring a lawn chair or blanket and stay for the day.